BIG PLANS: The A-7 at La Cala de Mijas and (inset) Jose Fiscal. THE A-7 Costa del Sol motorway could become a ‘metropolitan boulevard’ within years. It comes as the Junta de Andalucia regional government draws up a new Territorial Ordinance Plan (POT) for the Costa del Sol, with the document set to lay out new foundations for urban development in the area. And chief among the proposals is a scheme to divert ‘the majority’ of traffic via the existing AP-7 toll road, which would become free to use. 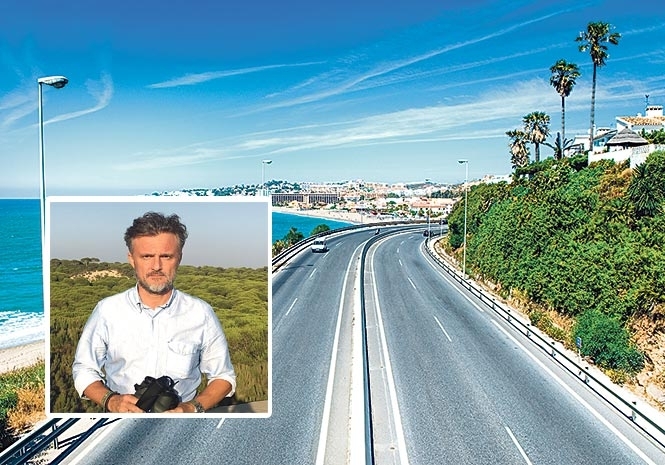 The move would permit conversion of the coastal A-7 – formerly the N-340 – into a 75-kilometre avenue for slow traffic and public transport connecting Fuengirola to San Luis de Sabinillas. The much-criticised road currently suffers from regular tailbacks and delays, particularly in summer. 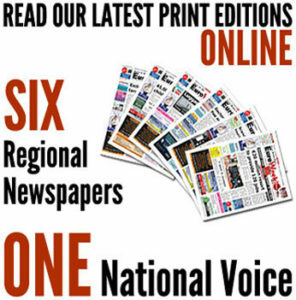 Six new junctions would be built on the AP-7 including access to Benahavis and Ojén, according to regional Environment and Town Planning councillor José Fiscal. Other projects included in the updated POT include increasing the capacity of the A-397 between San Pedro de Alcántara and Ronda, the A-355 between Cártama and Málaga.